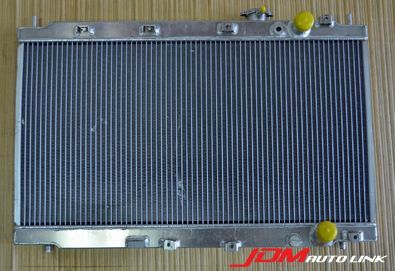 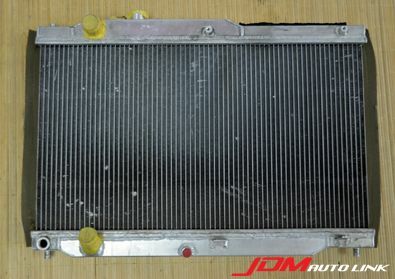 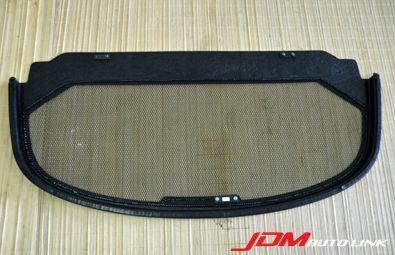 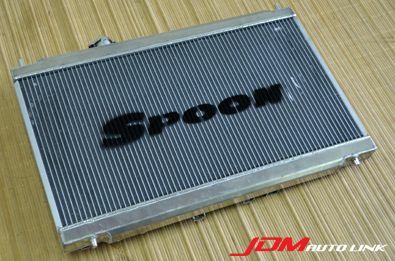 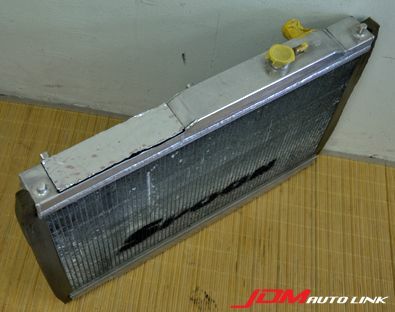 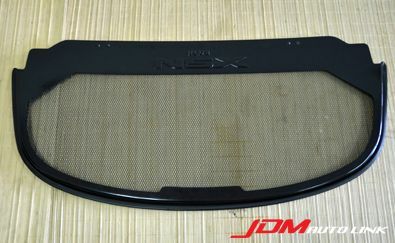 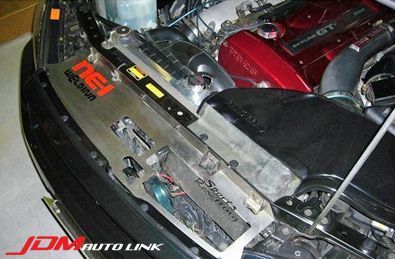 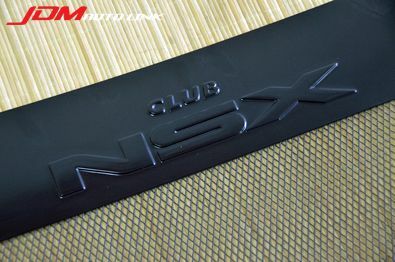 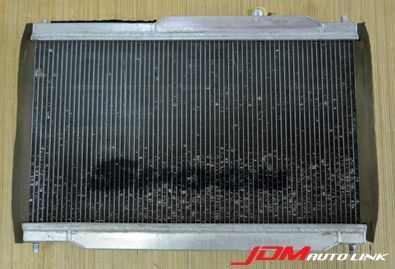 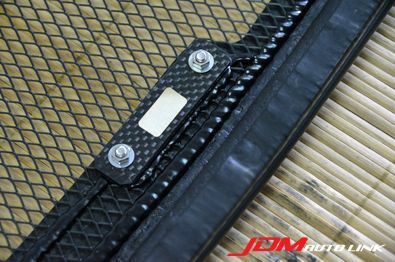 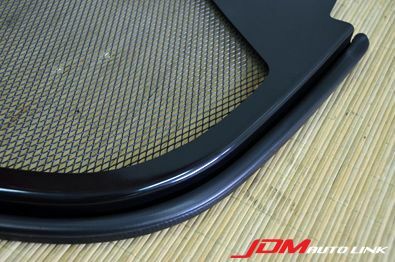 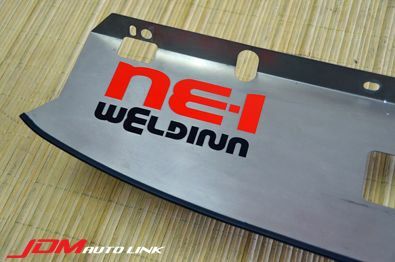 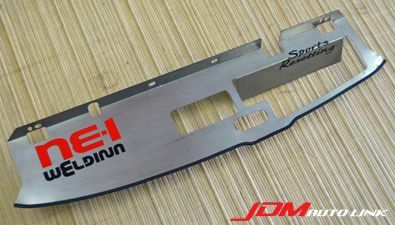 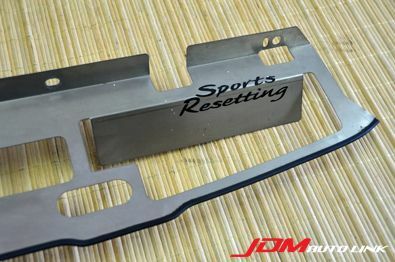 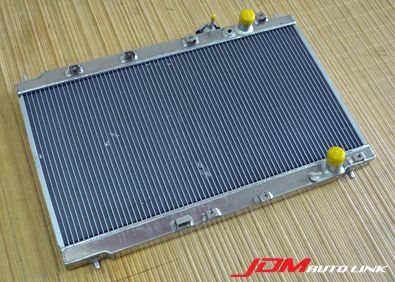 Pre-owned Spoon Aluminium Radiator for the Honda S2000 (AP1/AP2). 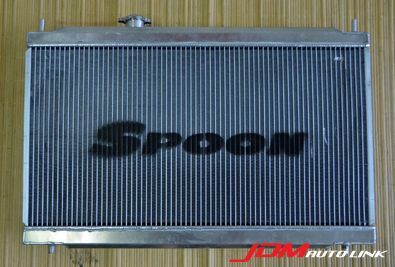 The Spoon radiator is constructed 100% from aluminium and is recommended for street, fast road or heavy track use. 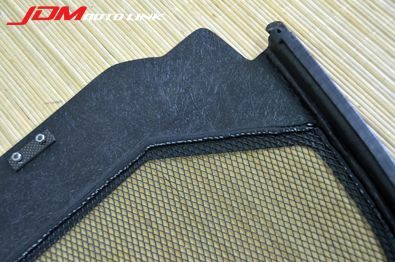 This is constructed in the same shape as the manufacture unit but with a bigger core thickness. 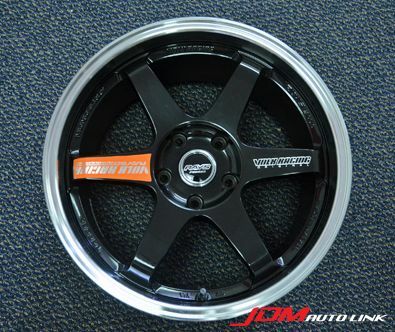 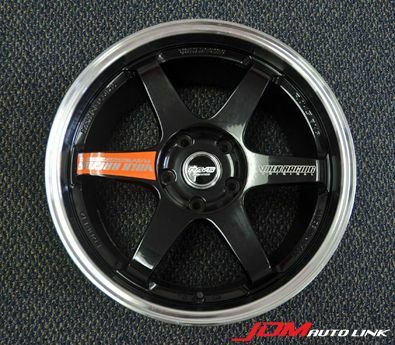 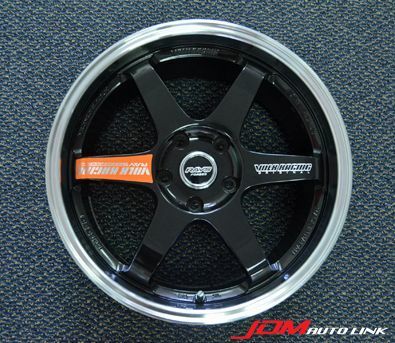 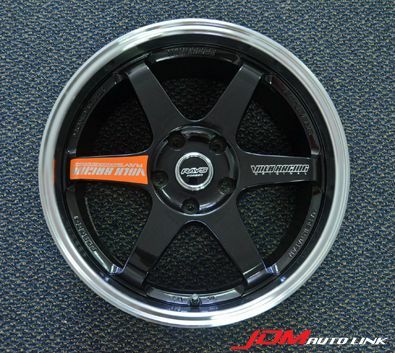 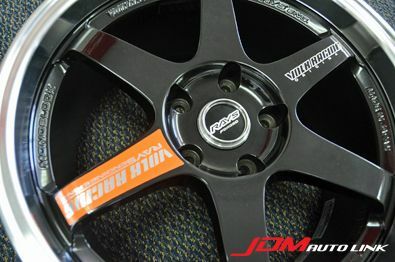 Set of mint condition discontinued TE37 TOKYO TIME ATTACK Progressive Model 18X8.5+35 & 18X9.5+36 PCD120. 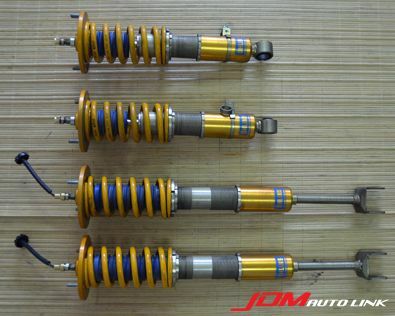 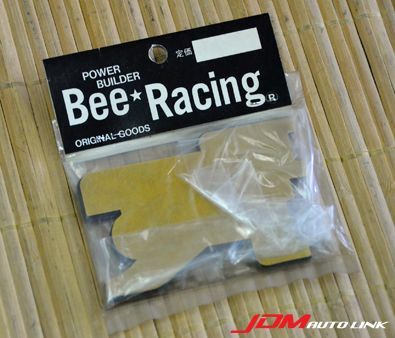 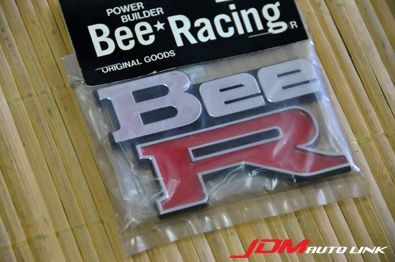 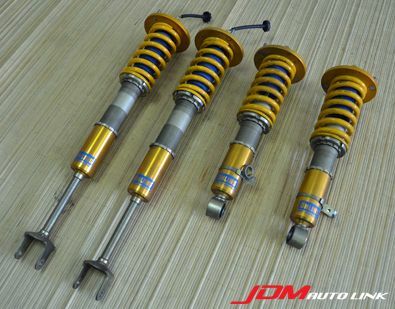 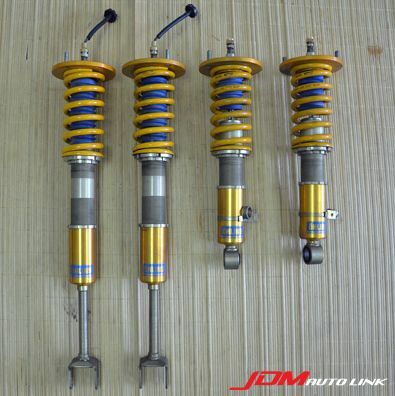 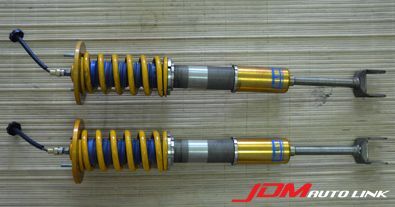 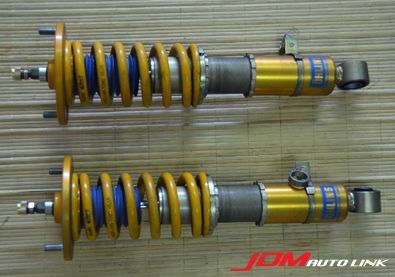 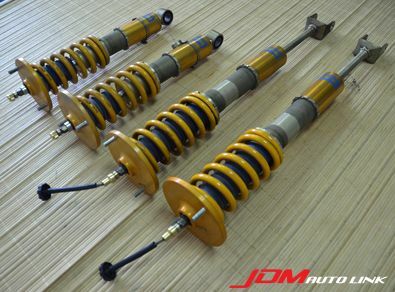 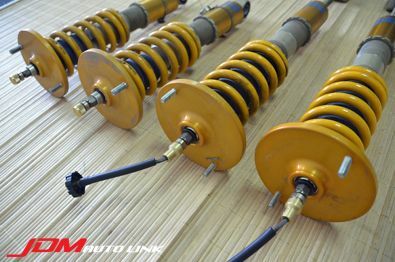 Set of pre-owned Ohlins DFV for the R33 and R34 Nissan Skyline GT-R (BCNR33/BNR34). 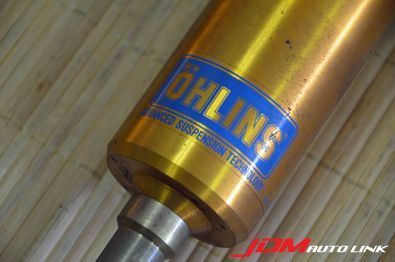 These are the latest from Ohlins that features the Dual Flow Valve technology. 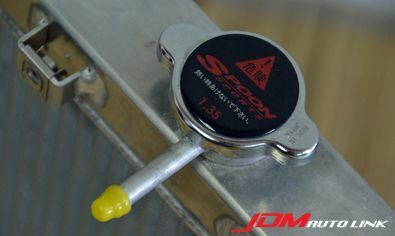 With DFV, the dual flow valve gives the same characteristics on rebound as it does on compression, thanks to the damper fluid having a consistent path of flow in both directions. 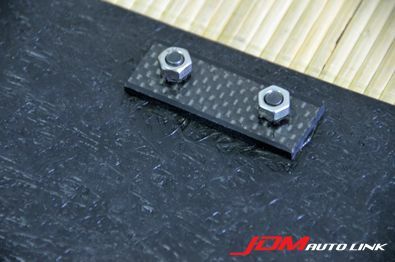 This means that the wheel and tyre can quickly and effectively resume their important position back on the ground, providing grip and traction. 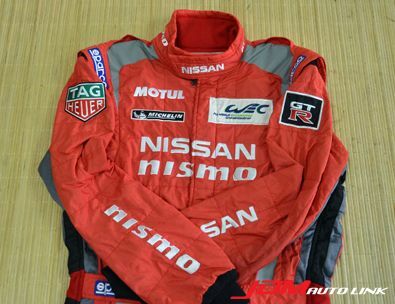 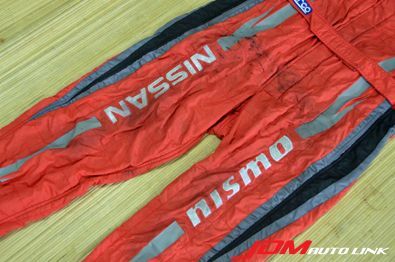 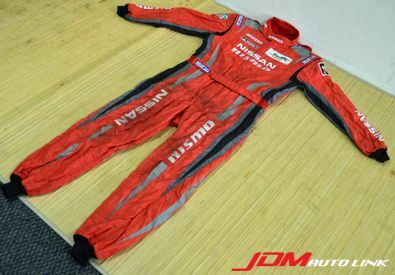 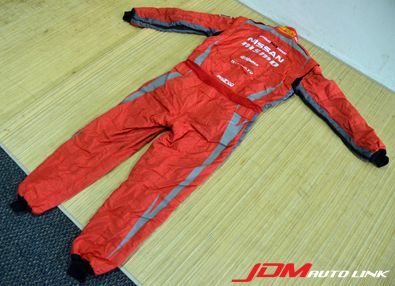 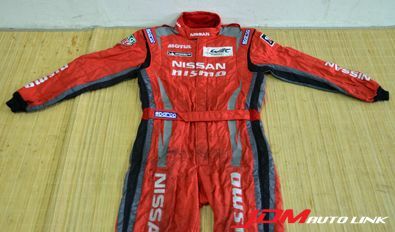 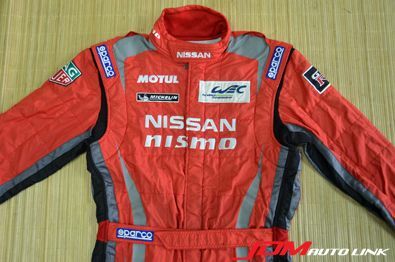 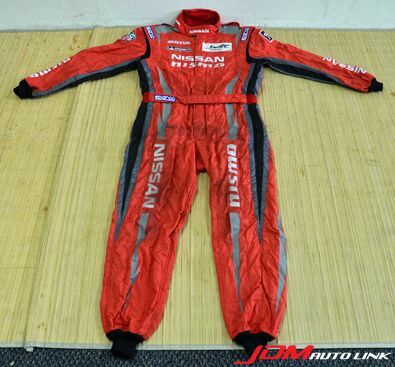 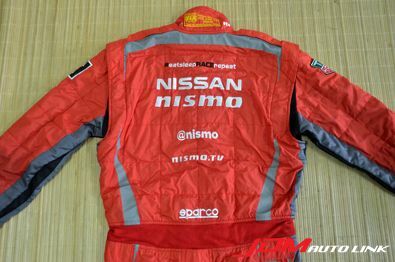 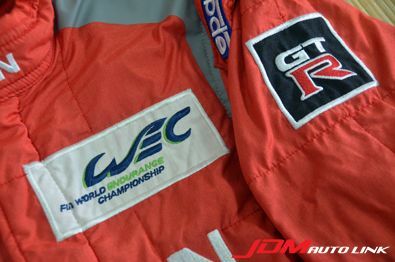 Pre-owned Sparco suit size 56 from the GT-R LM NISMO team in FIA World Endurance Championship. 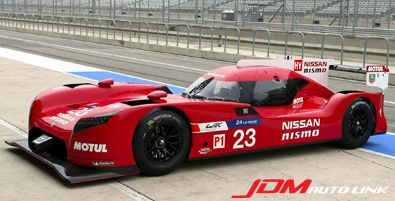 These are the guys in Le Mans with the Nissan GT-R LM Nismo.